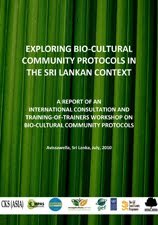 The report begins with a brief illustration of the context of large-scale land acquisition and emphasising the importance of finding methods of encouraging transparency and accountability when such deals are considered. 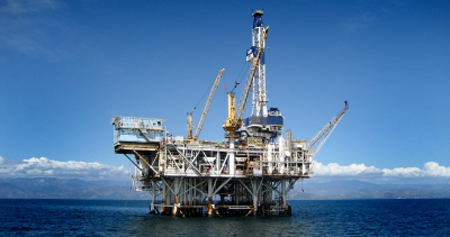 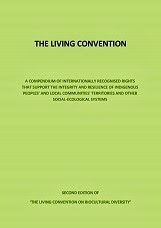 The report then moves on to consider some of the safeguards that have been used to promote transparency including international binding instruments, international voluntary agreements or declarations, voluntary corporate social responsibility commitments, and other mechanisms. 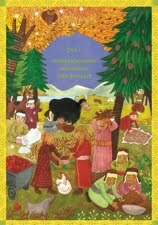 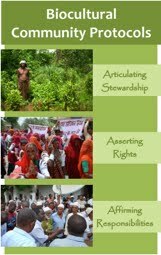 The report then considers a four stage approach for specific projects. 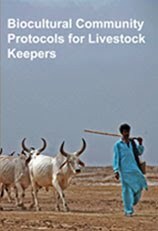 The first step is recognising existing land and resource rights, the second is assessing impact, the third is effective monitoring of implementation and the fourth is post-project transparency. 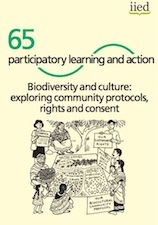 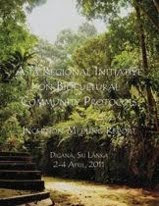 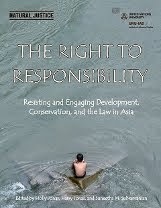 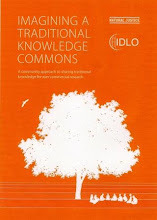 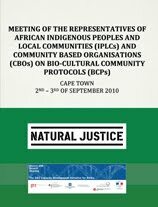 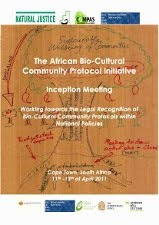 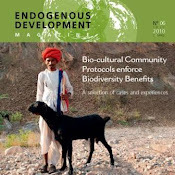 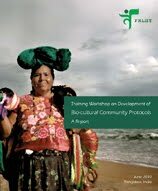 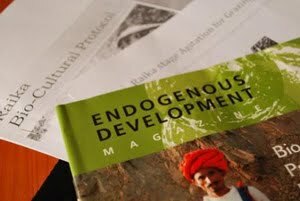 Community Protocols, and the role of Natural Justice in pushing of the inclusion of protocols in the Nagoya Protocol on Access and Benefit Sharing, are spotlighted as a mechanism to assert existing land and resource rights. 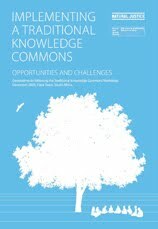 The summary of the report can be found here, the full report can be downloaded here.